Five years ago tomorrow Bob Hohler of the Boston Globe published his investigative piece on the epic Red Sox collapse of 2011. How did a writer from the John Henry owned Boston Globe get such incredible access to things like Terry Francona's personal medical issues? I think we know the answer. The 2011 Red Sox collapsed and there was a ton of blame to go around. Deciding to let Francona go was a reasonable decision, letting him continue as the manager also would have been reasonable. Deciding to trash the most successful manager in franchise history as he walked out the door was not reasonable. The Red Sox, or let's just say John Henry and Larry Lucchino (who the hell are we kidding?) are very concerned about public relations. They knew that some fans would disagree with the Francona decision so why not leak stories about Francona's shortcomings and then claim ignorance? 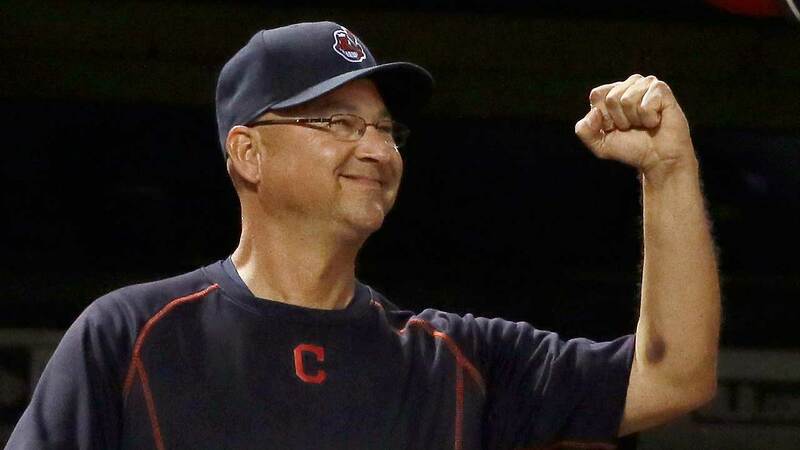 Francona's marriage was attacked, the article insinuated he had a pill popping problem, that his health was bad. They even took shots at his son and son in-law who were fighting a war in Afghanistan at the time. Francona took responsibility for the collapse when he and the Red Sox parted ways and then he had to read the article. Francona was pissed and he wanted answers. He wanted to know who leaked this information. He went straight to John Henry who played dumb and said he would ask Larry. Larry also played dumb but they both gave Tito their word that they would get to the bottom of it and let him know as soon as they did. They never called him back again. It was like O.J. Simpson promising to find the real killers as he played 36 holes of golf everyday. John and Larry weren't going to get to the bottom of anything because they knew they were the bastards who leaked the crap to Hohler. Tito knew it too which is why he has wanted very little to do with Fenway Park celebrations and anniversary celebrations of those great teams he managed. He wants nothing to do with the stench of Henry and Lucchino. I am a Red Sox fan and will be until I die but it has been a bit tougher pulling for the Red Sox since that article came out. Tough to pull for a franchise with those kinds of guys in charge. How is that for public relations? The Baseball Gods tend to get it right. The Cleveland Indians led by Terry Francona kicked the crap out of the Boston Red Sox for three days, and even sweeter for Tito, clinched the series in Fenway Park. I am sure Tito could smell the stench of John and Larry as he celebrated with his team. The only way it would have been better is if rain had forced Game 3 to be played on October 12th, the exact day the "investigative report" on the Red Sox collapse came out. Maybe this is the new Red Sox curse. Yeah, I know the Sox won in 2013, two years after they screwed over Tito, but maybe the baseball gods looked the other way that year because of the bombings. They aren't looking the other way anymore. A last place finish in 2012, 2014 and 2015 and then in 2016 Tito returns to bury them. Karma is a B and this time had a block C on the hat. Maybe 80 years from now Red Sox fans will be trying to find a way to lift The Curse of The Tito...or maybe just maybe John Henry and Larry Lucchino will grow a collective spine and call Tito and admit what they did and ask for forgiveness. Would you take that phone call if you were Tito? I wouldn't either.